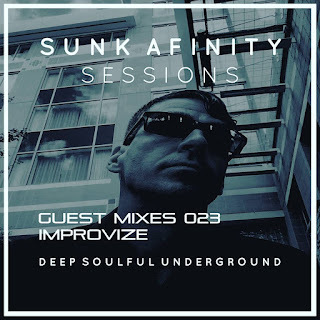 Welcome all and cheers for choosing the Sunk Afinity Sessions! This month's superb guest session from veteran US spinner.. The excellent IMPROVIZE playing the finest deep house classic's spanning over thirty year's of underground house music, enjoy the podcast!